You know how it is, Huawei comes out in front with all the impressive innovation and Apple follows a few years later. Wait, what? Well, when it comes to smartwatches and one of my favourite subjects - battery life - that's what's going down right now. 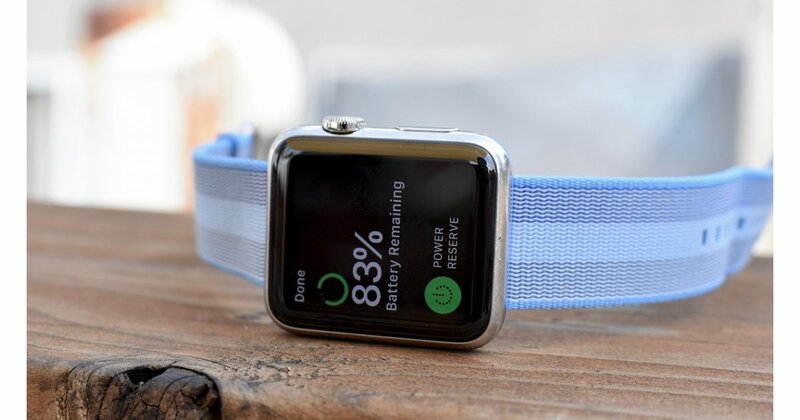 When the Apple Watch Series 4 was announced a couple of months ago, I swooned over the new health features as much as the next fangirl but I also exclaimed out loud, in the Wareable office, "What, they didn't even improve the battery life?" 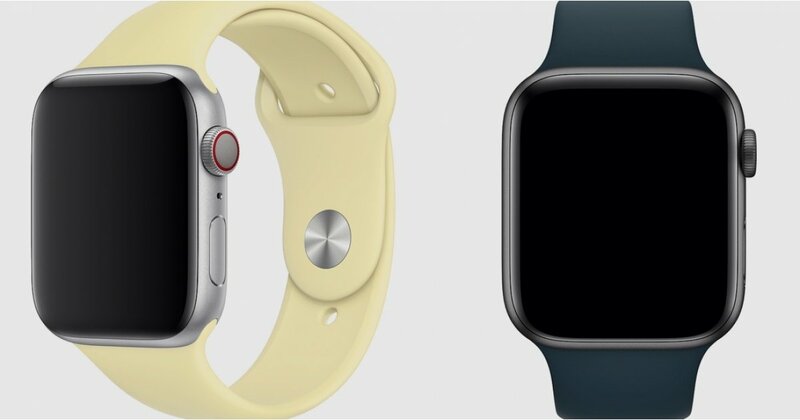 The Series 4 costs £399 and is 2mm larger than its predecessor, on account of new ECG sensors etc, but its battery life is still just 18 hours or two days with careful use. In fact, that battery life is one of the only criticisms you can really make of the latest Apple Watch - along with Siri and the price. But it's a big one and one that research firm after research firm says is holding back smartwatch sales to more mainstream, less tech-y groups of people. You know, normal people. Fast forward to the Huawei conference this week and I'm not gonna lie, I wasn't exactly holding my breath for the Watch GT. 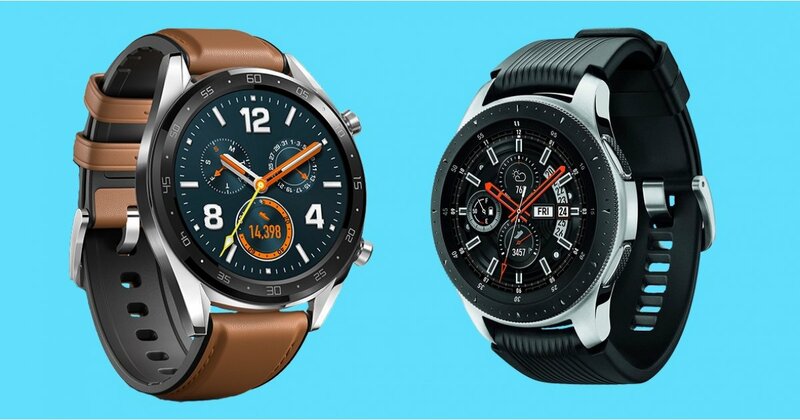 But when Huawei got into ditching Wear OS for this device for its own LiteOS, the 420mAh battery and the battery life, that got my attention. The Watch GT goes for a day or so (22 hours) of continuous use including GPS, two weeks in normal mode (with up to 90 minutes heart rate tracking) and 30 days in watch mode (with GPS, heart rate, messages etc turned off). 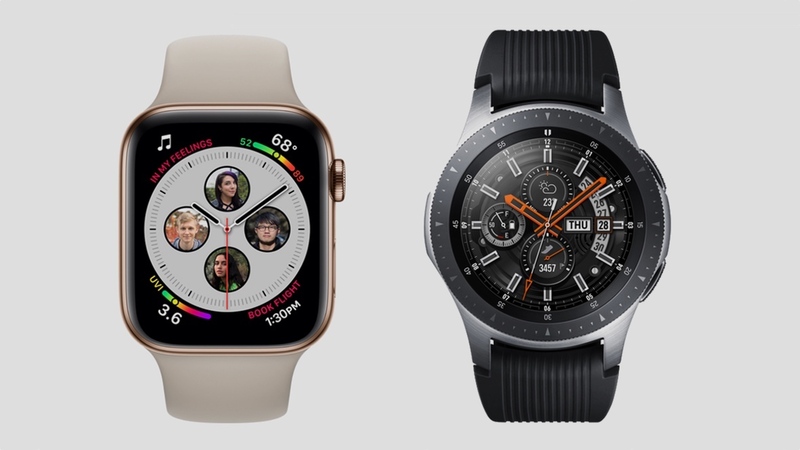 Now, we'll have to wait and see if that's true in the reviewing but it's really neat just in terms of some variety between major smartwatches. It's actually a lot closer to Fitbit's smartwatches - the Watch GT doesn't run apps, for instance. Fitbit's watches like the Versa do but they still could be seen as fitness devices with a few extra features, rather than do-it-all Apple Watch-style smartwatches minus features. And don't forget that earlier this week, we got the news of the Montblanc Summit 2. 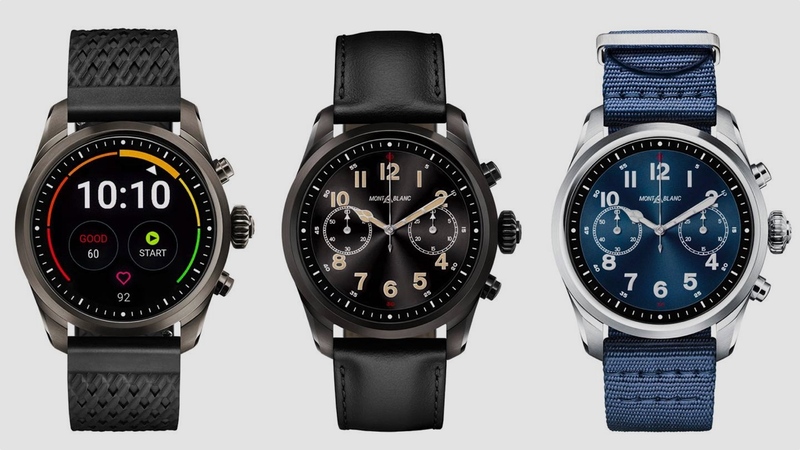 Again, the first Montblanc designer Wear OS watch was nothing special so it wasn't top of my radar, but Qualcomm's new Snapdragon Wear 3100 is at least moving things along. The Summit 2 will last just over a day in regular mode (sigh) but here's where things get interesting. There's also a Traditional Watch Mode which only shows the time, runs on an ultra low power processor and gets you a week. 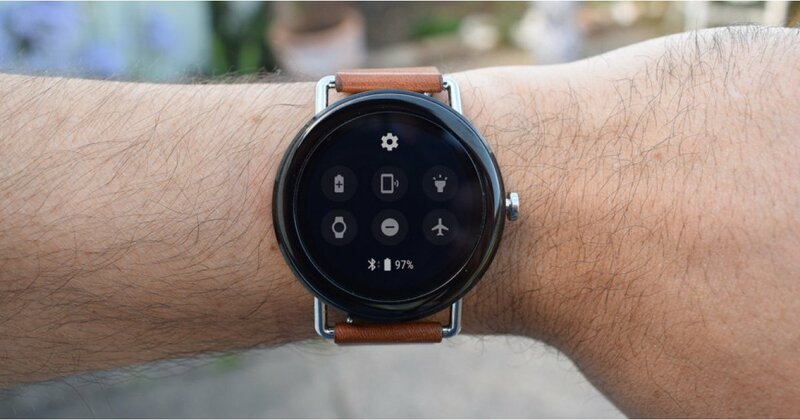 Now, that might sound unhelpful but if you think about it, you might go hours and hours in the day not needing extra features - when focusing on work, turning Do Not Disturb features on in meetings anyway etc - but then want to switch up to full Wear OS features at lunch, on your commute or for workouts. I'm very intrigued to see how this works in real life. If it's easy to switch between the two, I'm in, and I hope many more smartwatches adopt this approach - or even Huawei's - in late 2018 and early 2019. 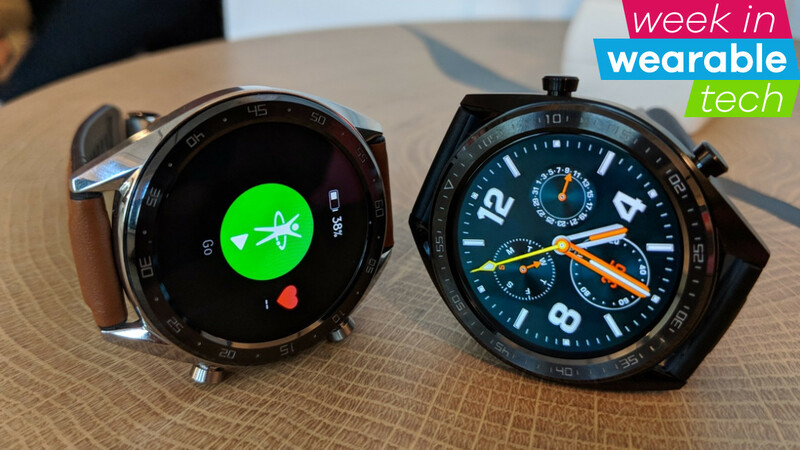 It'll be good news for the future of Wear OS as a viable option if they do. A few more battery shout outs. It's a bit perplexing that Fossil Group didn't go with the Wear 3100 chip for its latest watches including the Michael Kors Access Runway. 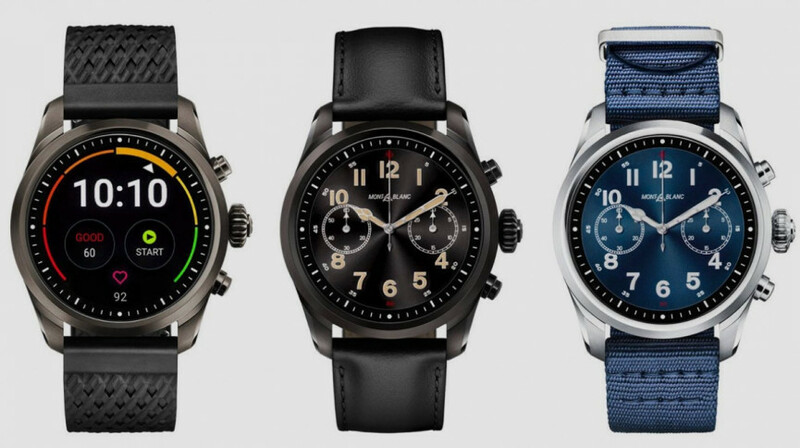 I hope it hasn't given up on designer hybrid smartwatches that don't need charging though - its partnership with Citizen for 2019 suggests it hasn't, despite its recent focus on Wear OS and fitness. Withings is also back with a new Steel HR Sport hybrid which gives you 25 days of battery life and an extra 20 days in power reserve mode. 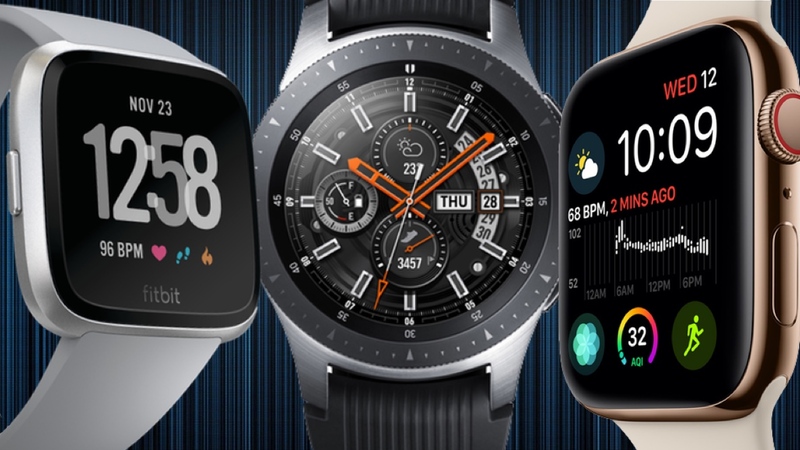 However, it will offer the new Traditional Watch Mode, which can stretch the battery up to a week by switching to the new ultra-low power co-processor and displaying little else but the time. 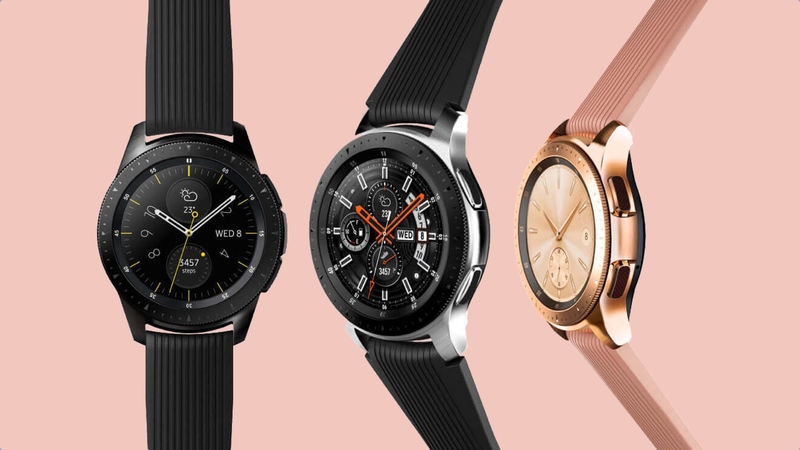 It's also worth giving a mention to the Samsung Galaxy Watch as Samsung clearly had big ambitions for its battery life, yet doesn't seem to have delivered. The Galaxy Watch is supposed to last seven days on one charge based on light usage and 24 hours of GPS tracking, but the most we got out of it was three days. To be fair, this is an all-day, everyday, fully featured smartwatch and hey, three days is still better than the Apple Watch and most Wear OS watches. Get into battery life with us. How long does your smartwatch last? Have you gone for a hybrid or less fully featured device to get more stamina? Let us know in the comments.